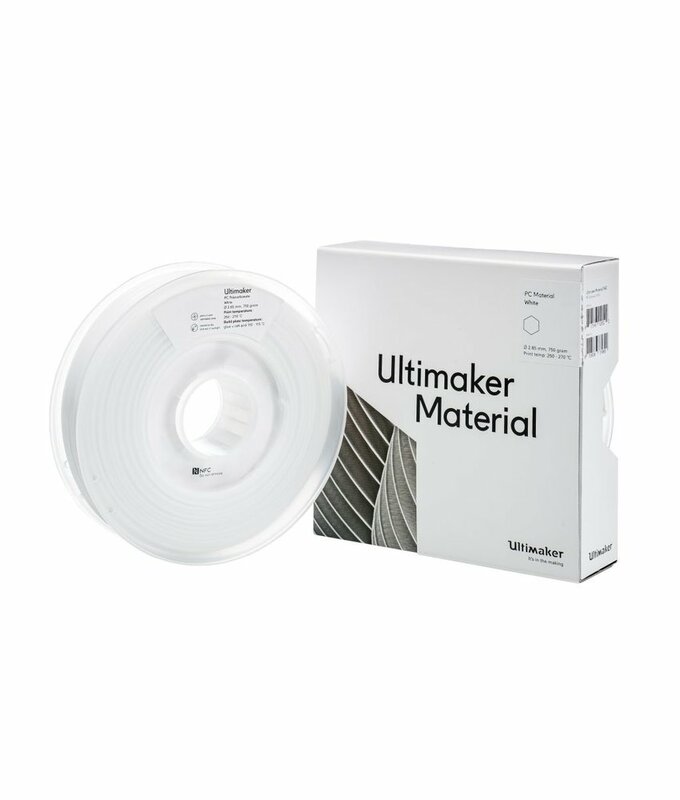 The Ultimaker PC filament has high strength, toughness, and heat resistant properties. 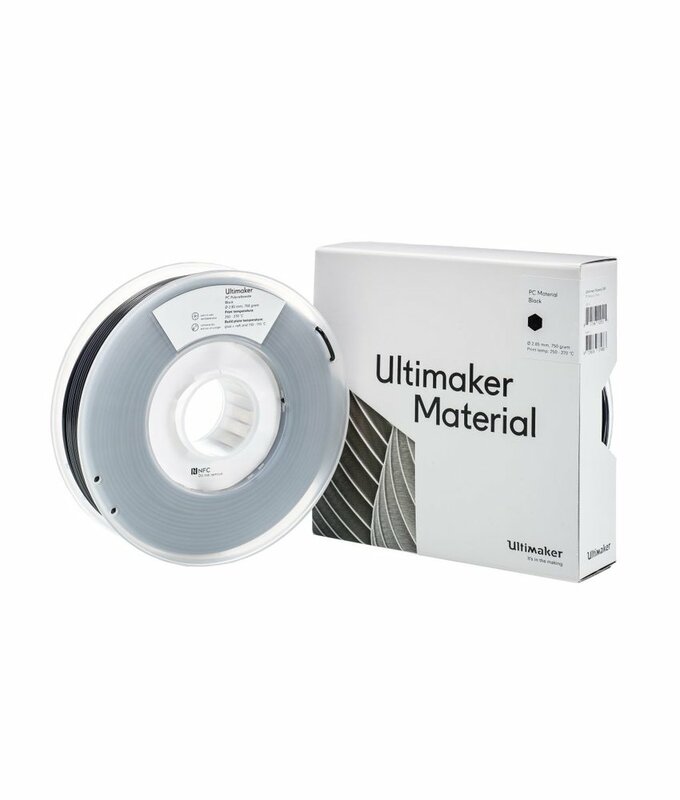 The Ultimaker PC filament has high strength, toughness, and heat resistant properties. The best printing quality is obtained when used in combination with CuraÃƒÂ¢Ã¢â€šÂ¬Ã¢â€žÂ¢s extensively tested material profiles. The Ultimaker PC filament has high strength, toughness, and heat resistant properties. The best printing quality is obtained when used in combination with Cura's extensively tested material profiles.